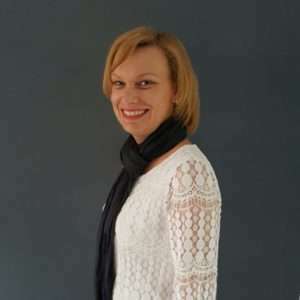 Lynda Smallman Wedding Planner is the founder of LMS Weddings. Lynda has been planning weddings for many years before setting up LMS Weddings in 2015. 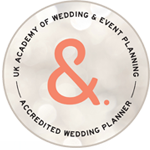 She is fully qualified and accredited Wedding Planner with the UK Academy for Wedding and Event Planners. 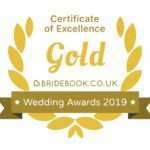 "I pride myself in carrying out attention to detail and to ensure that your Wedding Day runs smoothly and according to your plans. I am an excellent listener and there to provide guidance, but ultimately, it is your day to have your way"
Lynda lives in beautiful Ironbridge with her husband, two children and mad dog called Hobson! When she is not busy planning weddings, or coordinating wedding days, she is out with her family in her VW Camper Van or working out at the gym! I will ensure that my Public Liability Insurance is current and up to date"